This week our featured fanart is “Wind Mage” by deviantART artist ZafiroLys. 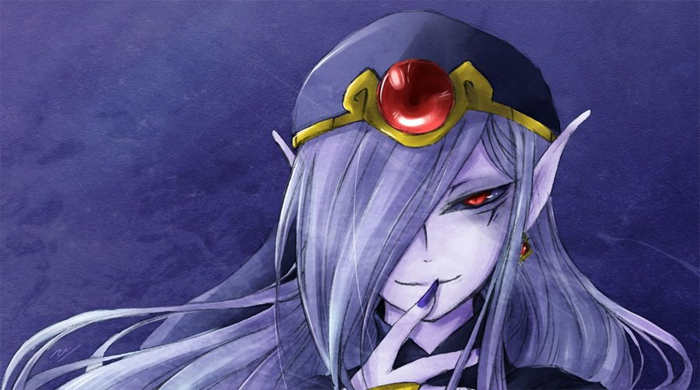 Of all the pieces of Vaati I’ve seen, this has to be one of my favorites. It’s charming while still retaining a sinister air, as if Vaati is daring us to mess with him. The red of the crown and earring really stands out strikingly amidst the blue color scheme, and the eye in particular really draws attention. The watercolor paper texture of the whole piece just adds to the appeal of the painting in general. What do you guys think? If you liked this, check out this painting of Princess Zelda by the same artist.